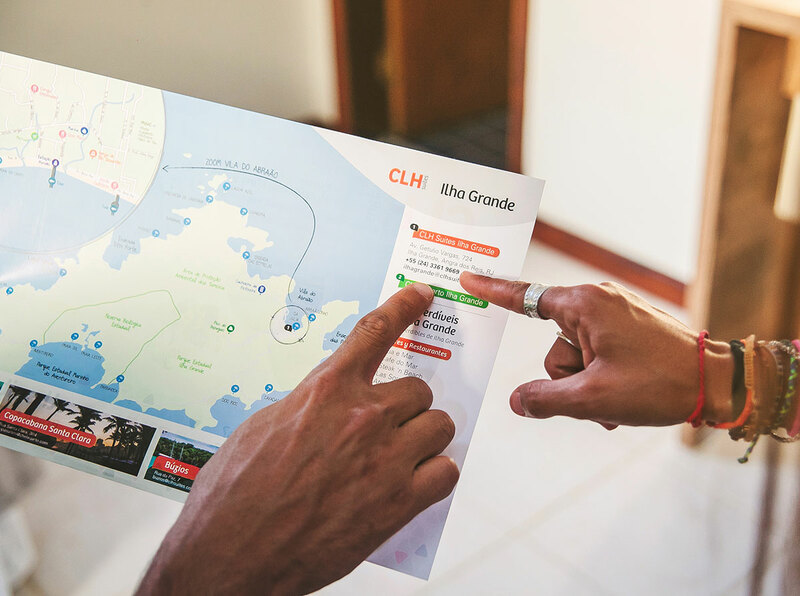 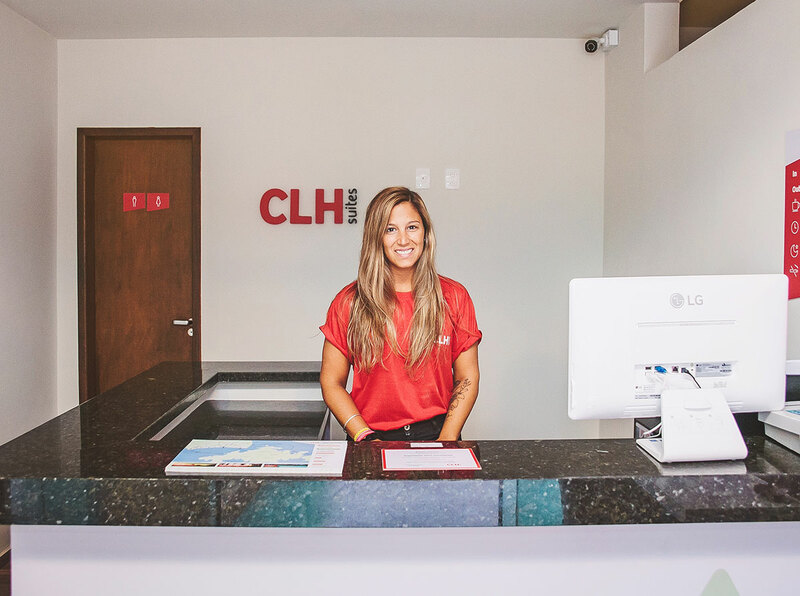 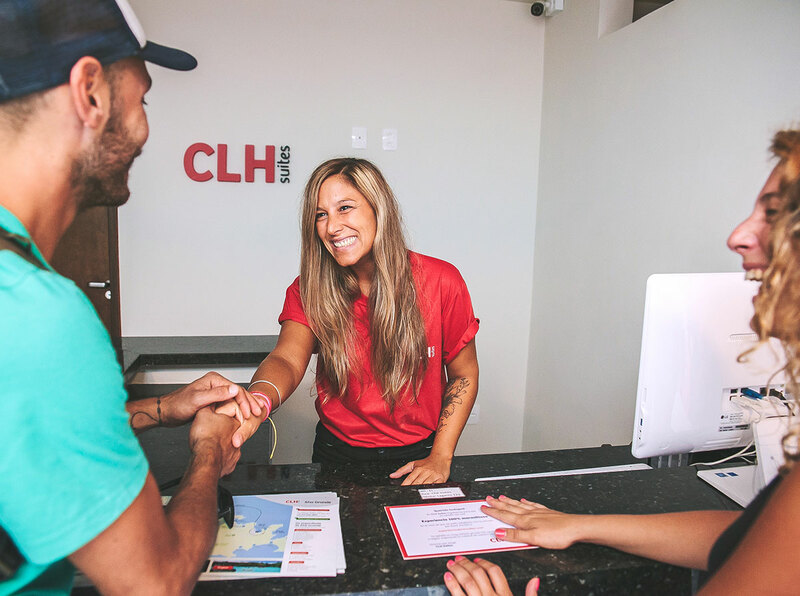 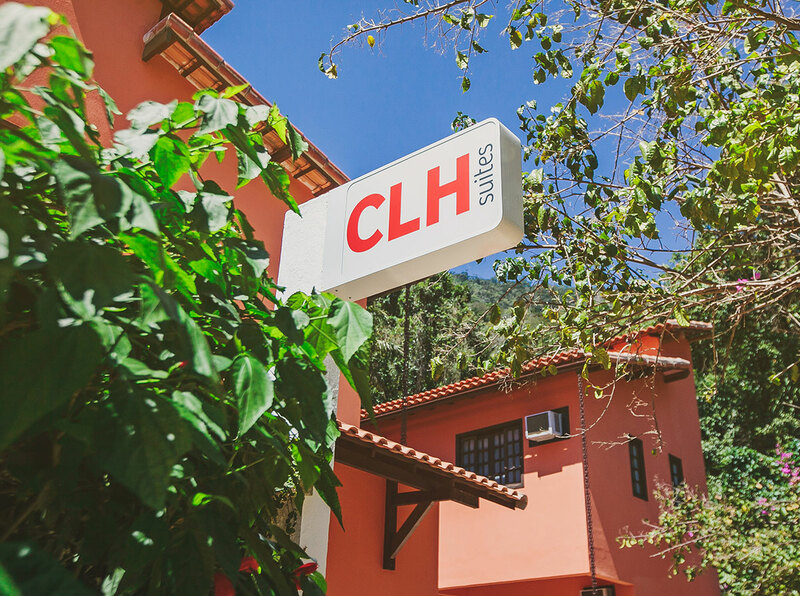 CLH Suites in Ilha Grande, Brazil. 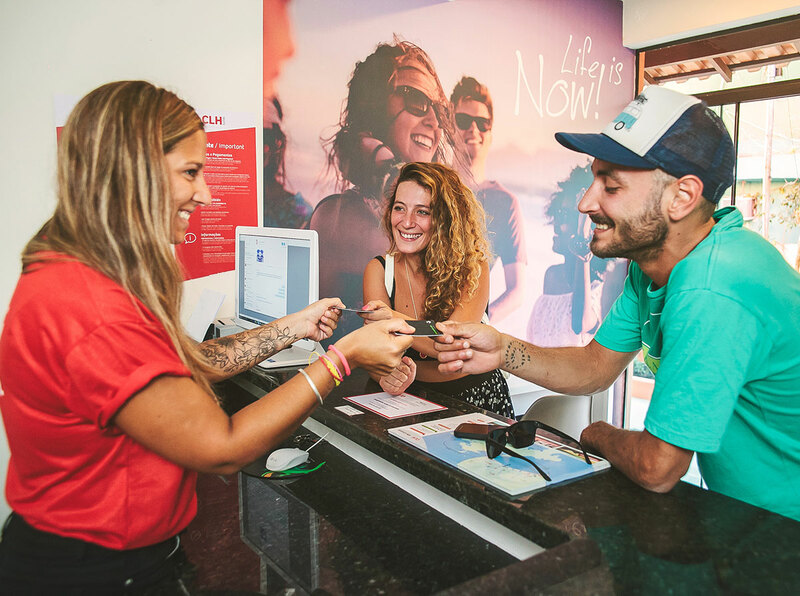 Book Now for The Best Price Here! 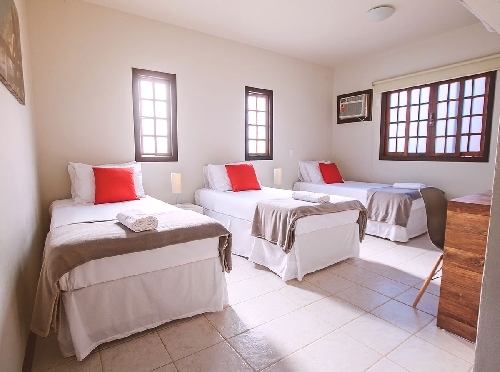 New intimate, ample and quiet suites located next to the sea. 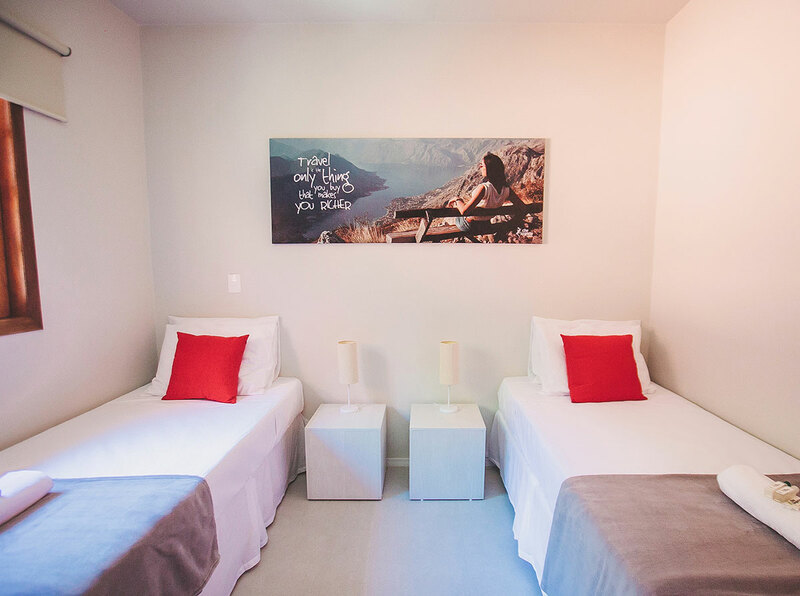 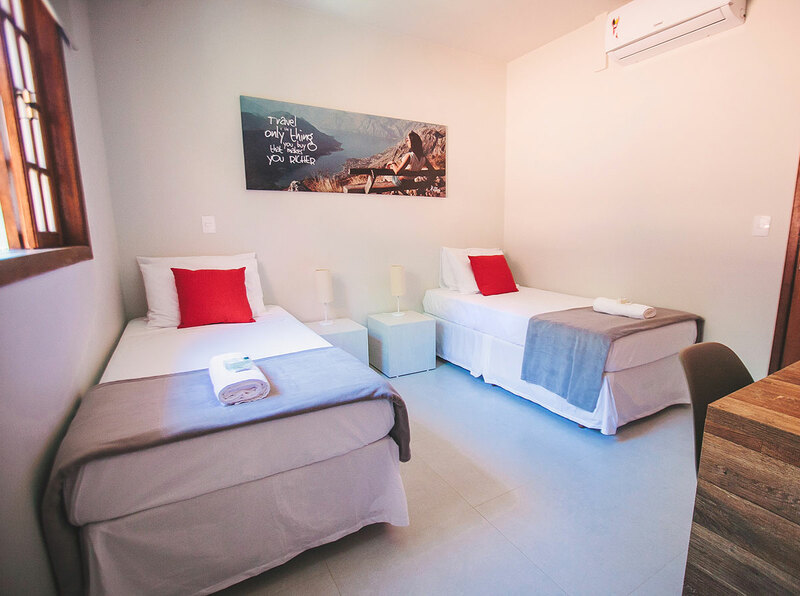 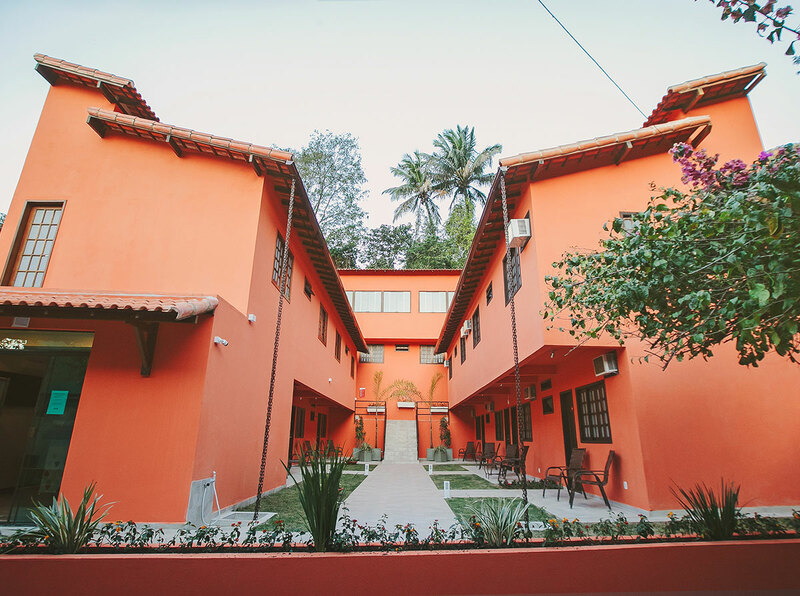 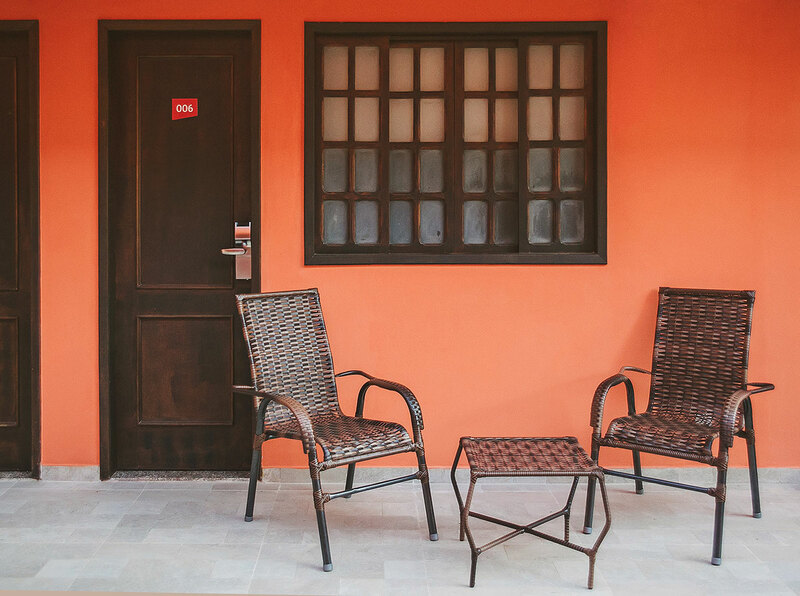 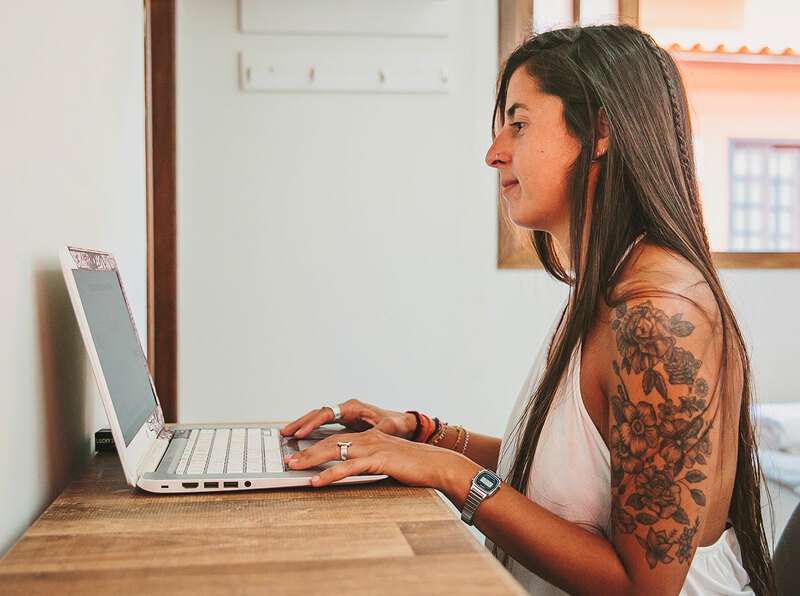 Full equipped rooms with comfortable beds, private bathroom, AC and more. 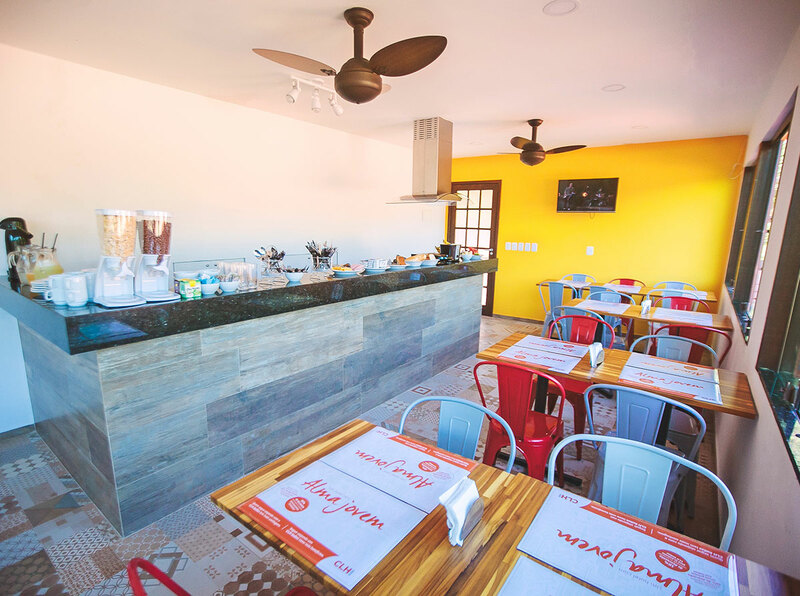 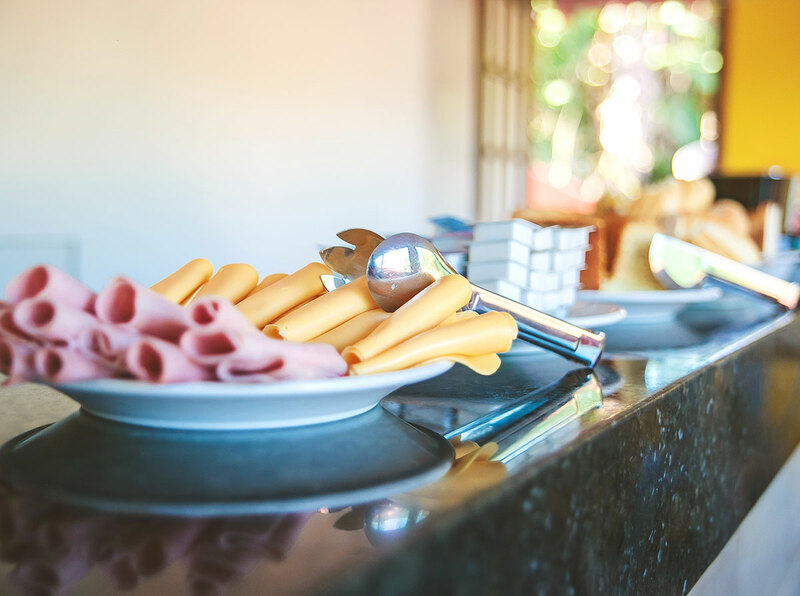 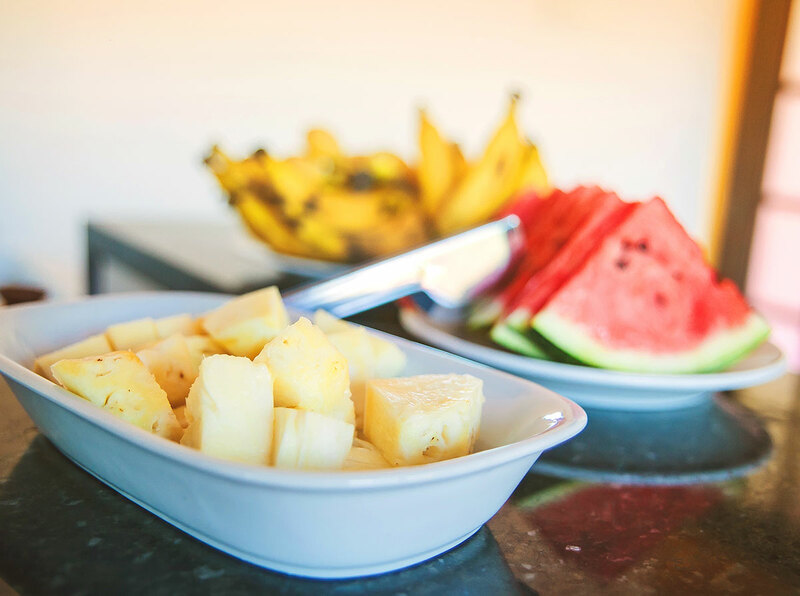 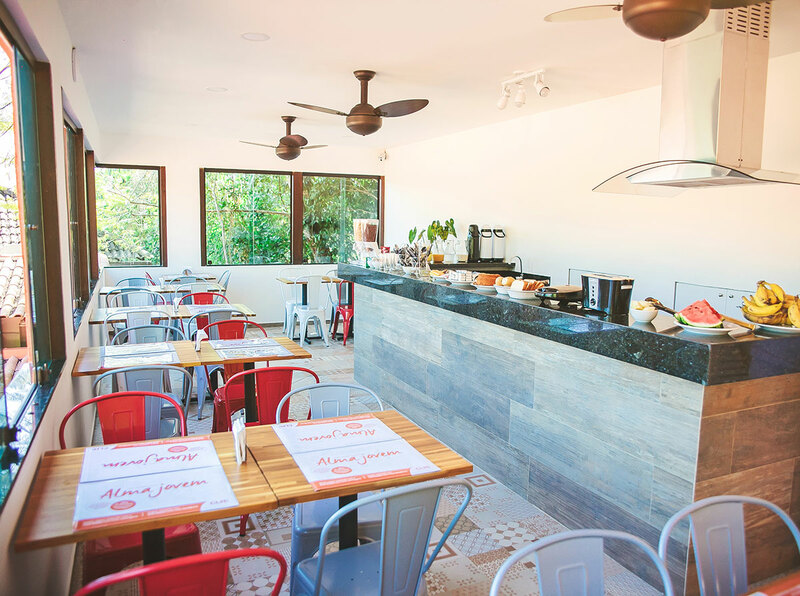 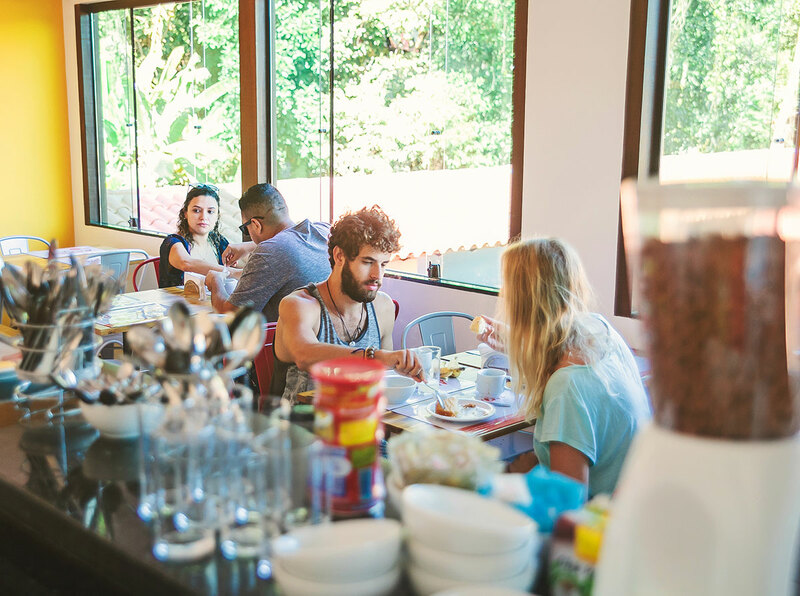 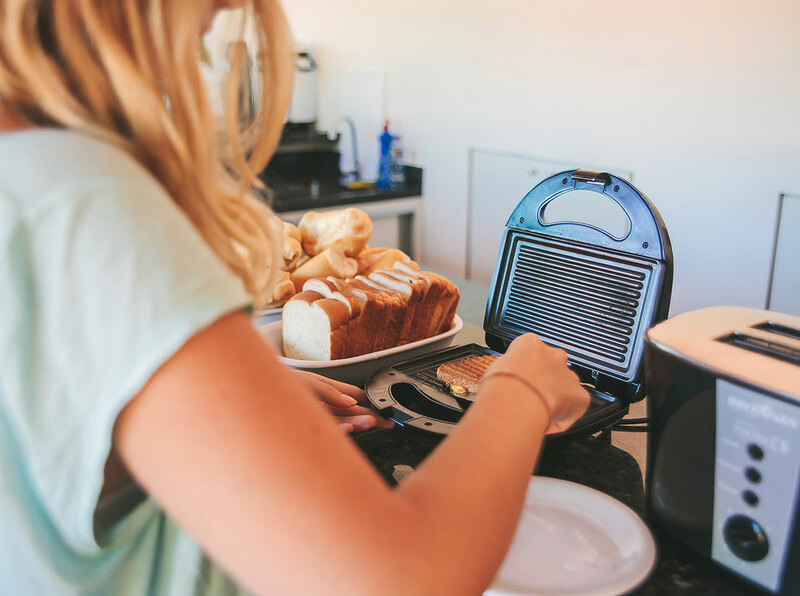 Enjoy our delicious breakfast and go for a walk on the paradise. 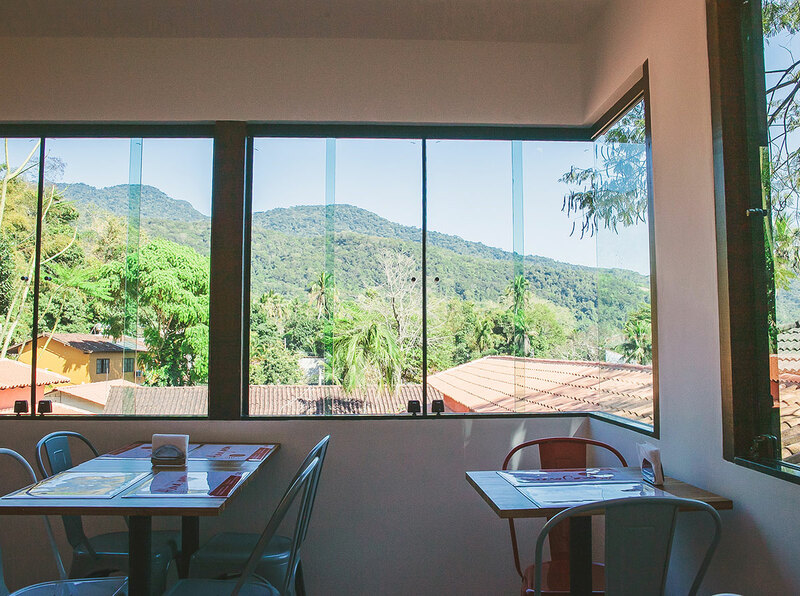 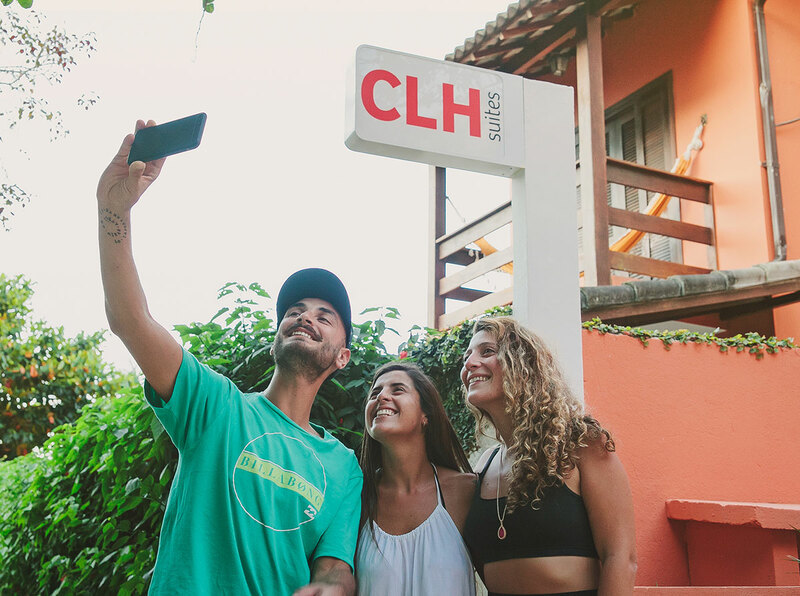 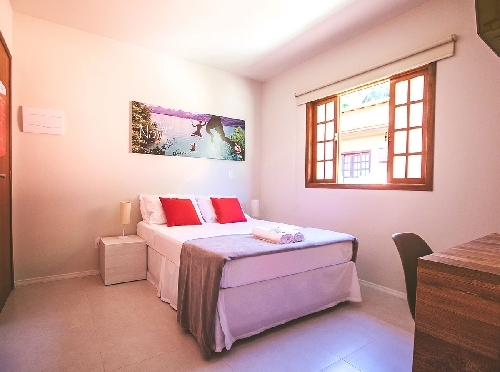 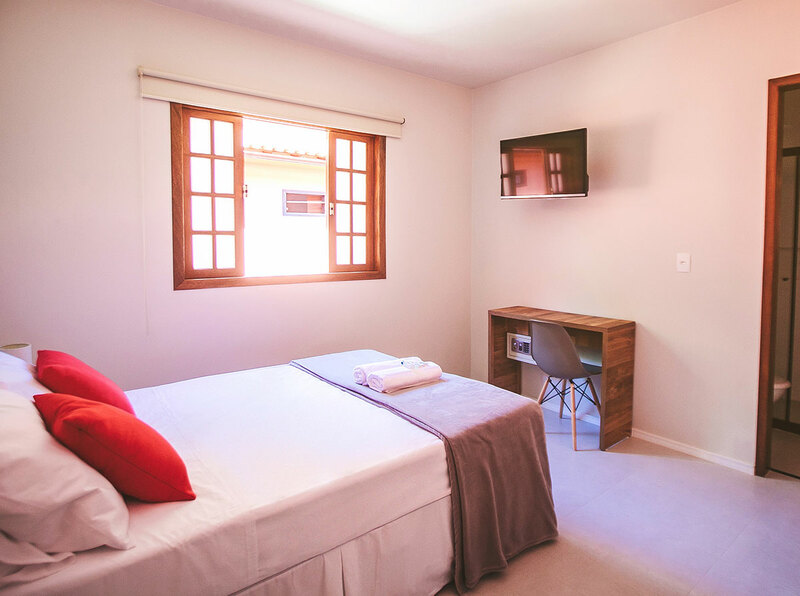 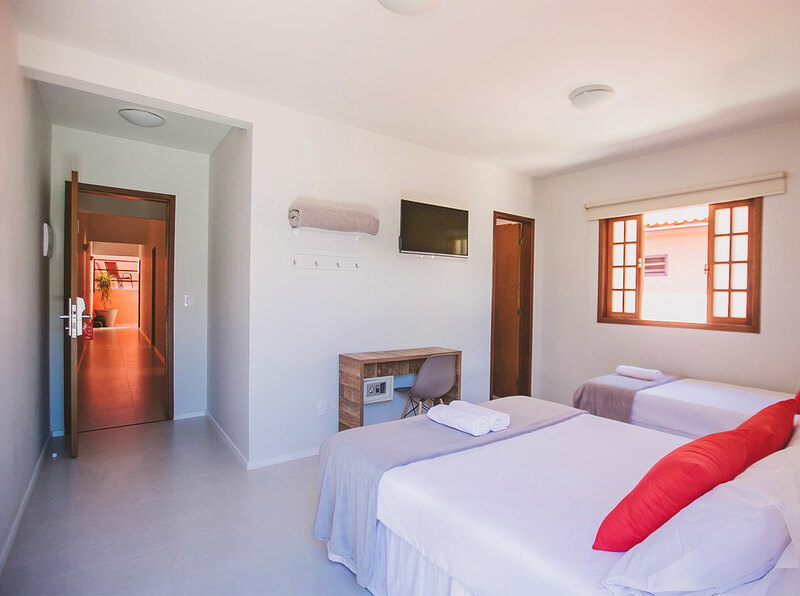 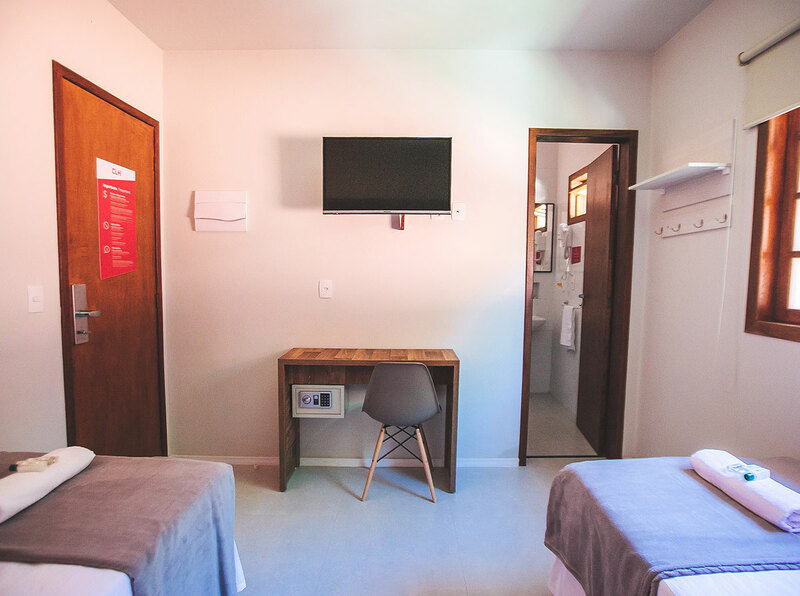 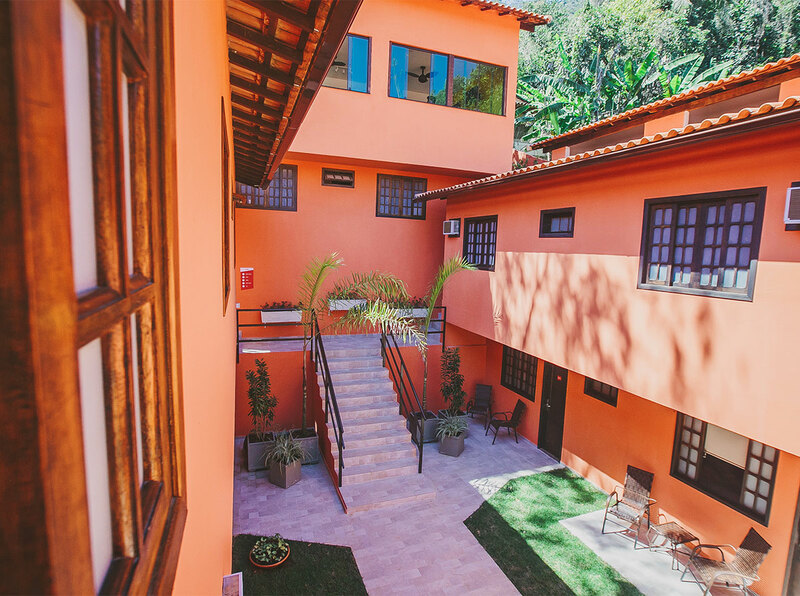 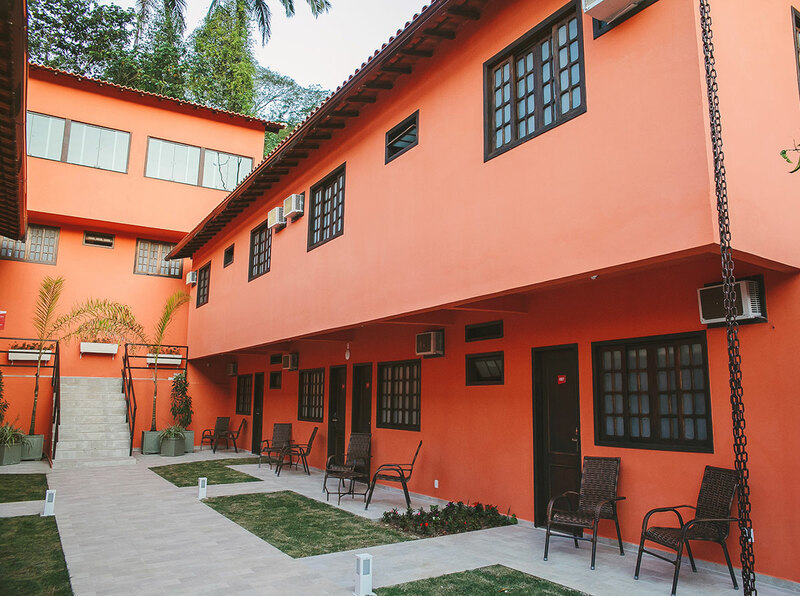 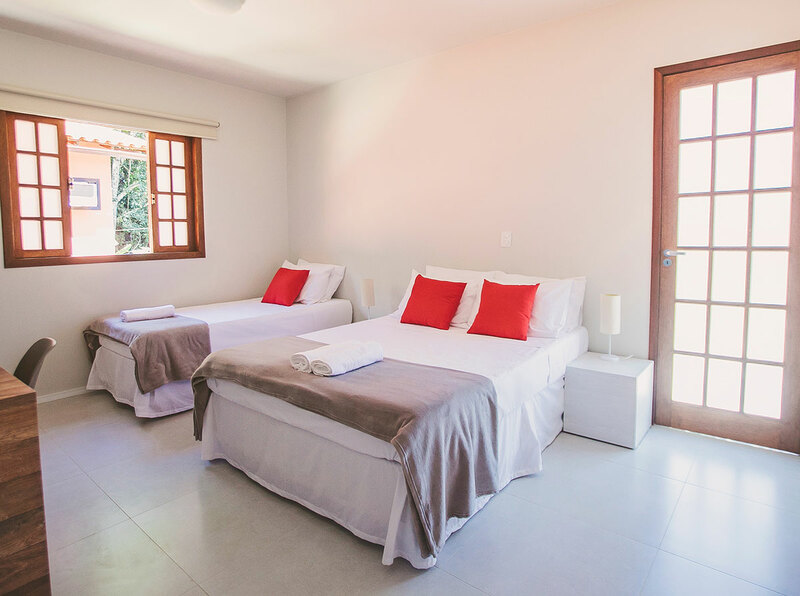 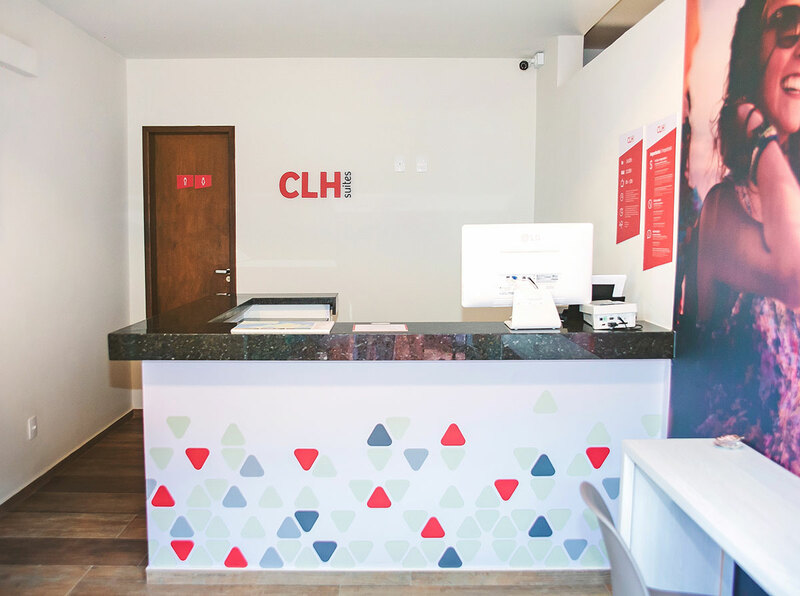 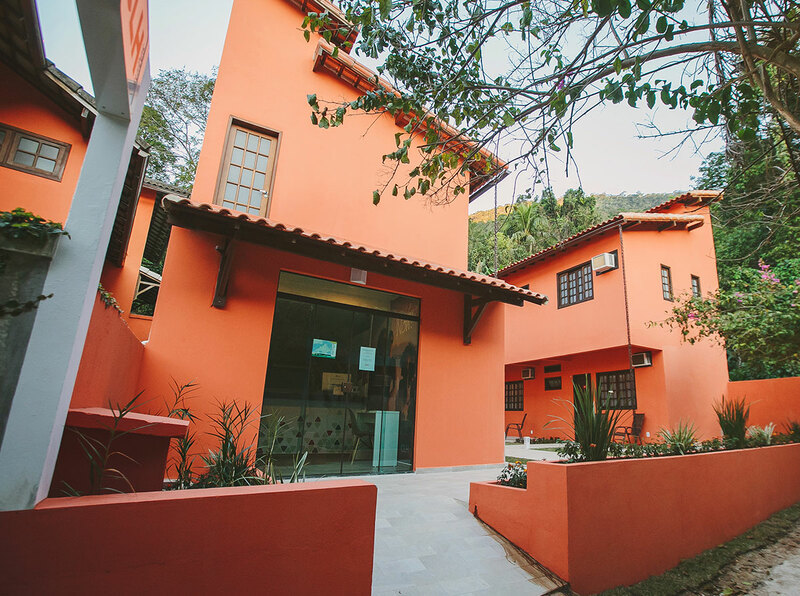 New CLH Suites Ilha Grande located on the dreamed Abraão bay. 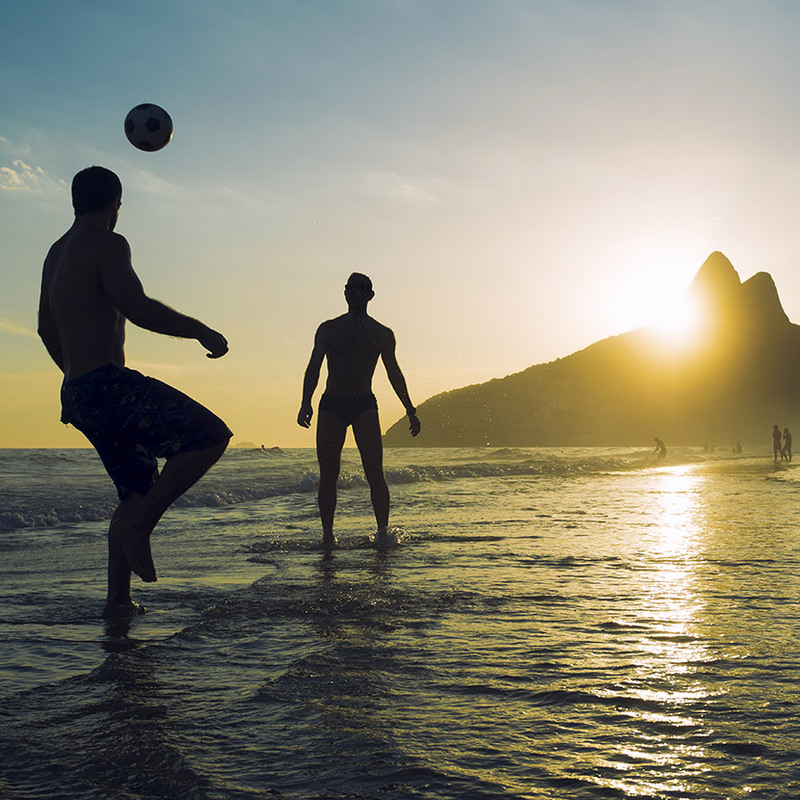 An opportunity to enjoy some of the world´s best beaches. 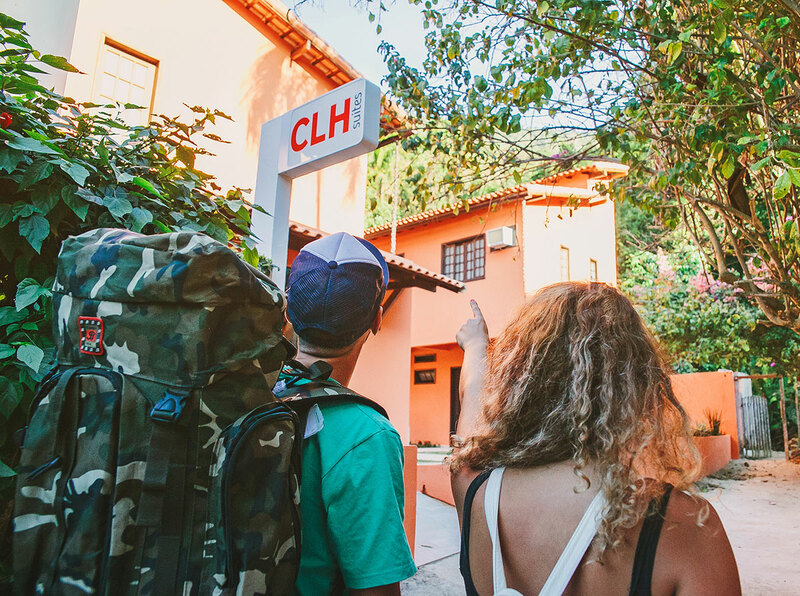 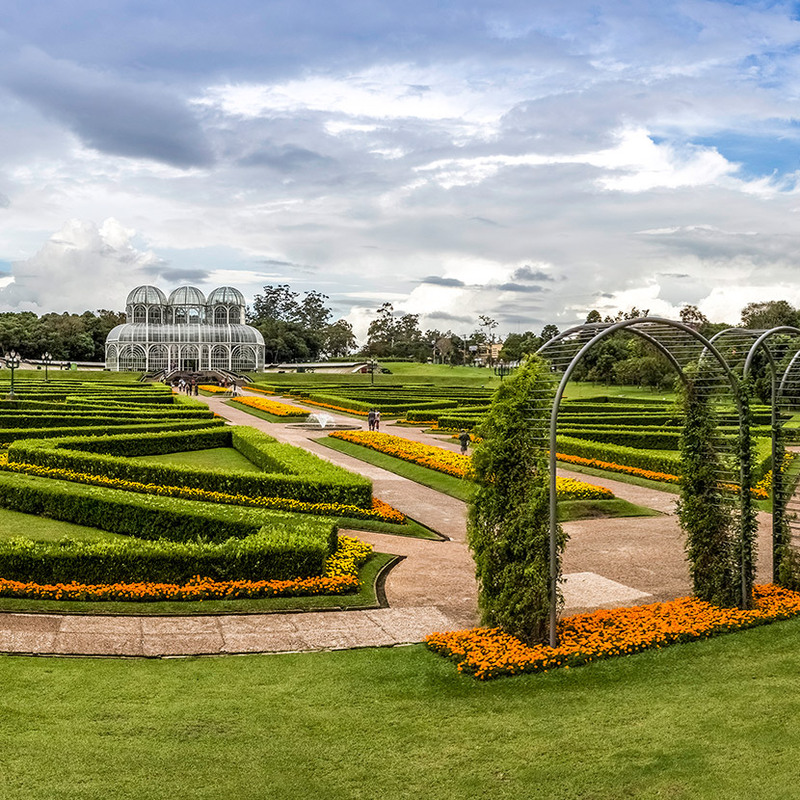 ¿What are you waiting to discover them?